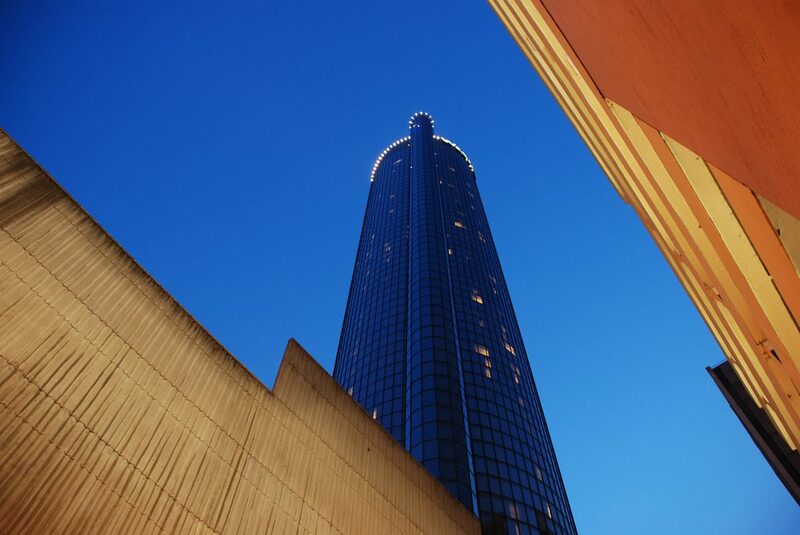 A worker freezes to death in the Westin Peachtree Plaza Hotel, but it garners little response from the hotel or OSHA. Just a couple of notes on this ghastly story, straight out of The Shining . Hotel workers and their union would like hotels to install emergency devices in large freezers that, much like an alarm that could be pulled, would notify security if they are trapped inside. They’d also like to carry panic-button devices in case they should need help, wherever they are. Hotels routinely install unwanted surveillance devices throughout the workplace and on workers — like the notorious “Rex” robotic dog that would follow maids throughout the hotel, tracking their every move, monitoring how long they spend cleaning each room — but they can’t provide workers with desired devices that would prevent them from freezing to death? The Occupational Health and Safety Administration (OSHA) wants to fine the Westin Peachtree Plaza Hotel a whopping $12,500. That’s how much the life of Carolyn Mangham is worth. $12,500. It may be that the union’s proposed safety measures would cost more. In which case the fine is a bargain for the hotel. After Mangham was killed, the hotel claimed they ran a series of tests on the door to the freezer, and claimed everything worked fine. But when an OSHA inspector came the following month to test the doors, the inspector and an employee found themselves trapped in the freezer and had to pound on the door to alert other employees and get out. OSHA has proposed a series of “voluntary” safety measures, none of which approach those proposed in point #1. Those safety measures would not be for the entire industry. Nor would they apply to the Westin hotel company or its parent company. They’re simply for the Westin Peachtree Plaza Hotel in downtown Atlanta. Despite its limited application, the hotel is fighting OSHA proposal: “The OSHA report is part of an ongoing process and we are planning to contest their findings and recommendations,” Carrie Bloom, a Starwood spokeswoman, said.